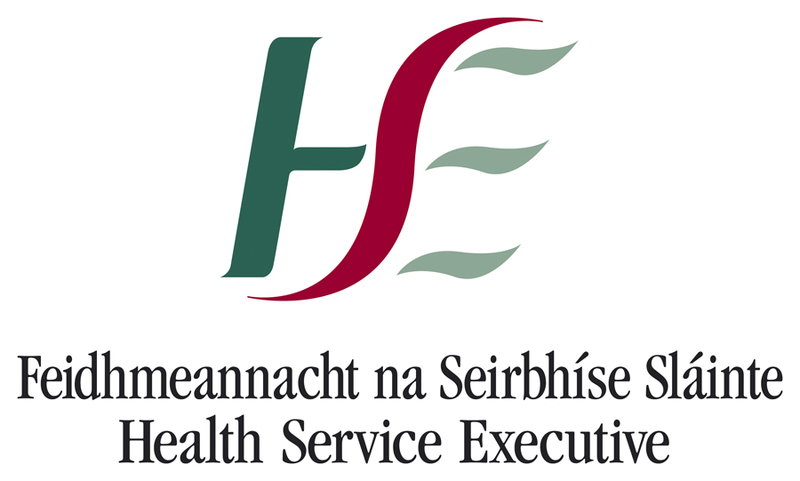 The digital transformation of the Health Service Executive (HSE) spearheaded by CIO Richard Corbridge is well underway and some 40 new jobs are to be created by the HSE’s technology arm eHealth Ireland during 2016. Under Corbridge’s leadership, eHealth Ireland has successfully deployed the Individual Health Identifier, moved 50pc of Ireland’s acute hospitals to an eReferral solution and began the complex journey of modernising the ‘digital fabric’ that supports the health system in 2015. Before Christmas, Corbridge began a public consultation on the HSE’s plans for a new Electronic Health Record system. Corbridge explained that the new roles that the HSE now has permission to fill will focus across a range of deliveries with an ultimate goal of ensuring that, wherever possible, digital solutions can improve the way health is delivered in Ireland. The goals of eHealth Ireland were articulated in the Knowledge and Information plan released in the spring of 2015. The team then went on to deliver some of the items it considered as bringing the most benefit the quickest in 2015 and creating an operating model that would allow it to reflect the way in which care is delivered in the Irish healthcare system. Ireland lags behind international averages on spend on healthcare IT, with 0.8pc of the HSE budget being made available for technology compared to an EU average of just over 2.5pc.